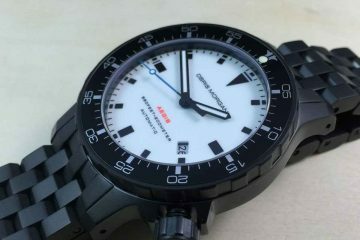 German military style watches are very accurate and in very high demand, but they also normally demand a very high price in order to enjoy the quality you’re looking for. 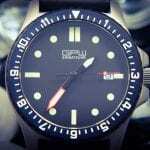 This is why the GPW is one of the more popular watches available on the market. 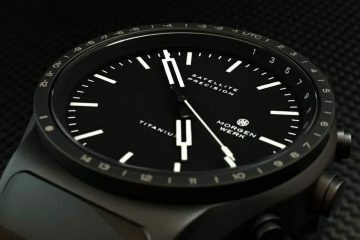 It provides everything you’re looking for in an attractive and functional watch without the high prices normally associated with them. Also known as Arctos Elite, the company has been in existence since the 1920s. It has changed where it is located and who it is run by, but the company has been operating ever since that time. It was in the 1980s that the German government utilized the skills of this watchmaker to produce military watches for different branches of the military. After going out of business again in the early 1990s, it has been brought back to life in 2004. 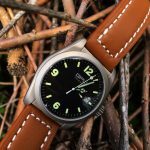 There are different versions of the military watch available, including an automatic as well as other collections under the Arctos Elite name. With such low prices and yet highly accurate timepieces, it is easy to see why GPW watches are so popular for so many watch lovers throughout the world. Utilizing such materials as titanium to build the cases out of, GPW is known for having some of the most durable timepieces available on the market. These are the same designs and materials that were used when producing the watches the military was using for troops, so it is of no surprise just how durable these watches tend to be. 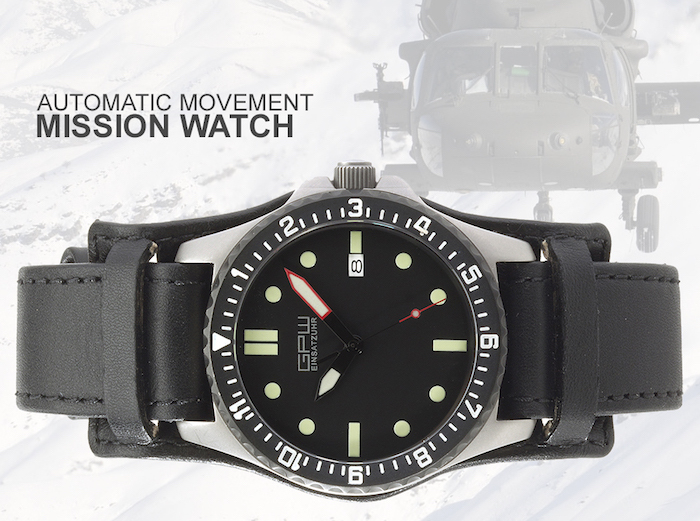 Watch our review for the GPW Titanium Military Watch. Most watches even feature a sapphire crystal face so there can be few to no scratches on the watches for as long as you own the watch. Look through the different collections to find the watch that is right for you. 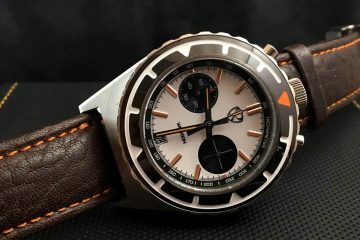 You will find that there are different styles and designs of the GPW watch built to meet your everyday needs. All include precise movements, so they will remain accurate at all times. Many even include a screw down crown that allows you to maintain the water resistance of the watch and keep it working longer.